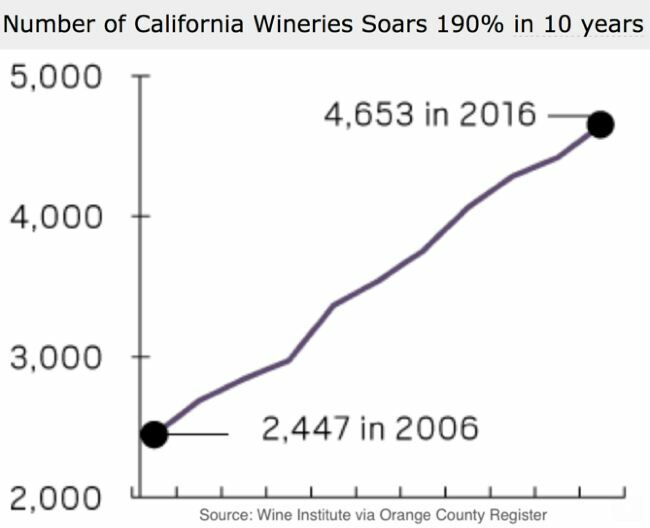 Along with the remarkable surge in number of California wineries over the past ten years, has come an equally extraordinary increase in the consistent high quality of California Pinot Noir. It no longer is known as the “heartbreak grape,” but rather the “joyful grape.” Pinot Noir is the wine winemakers want to make because Pinot Noir has more to say than other wines. It is hard not to pimp Pinot Noir when you have the opportunity to sample the stunning wines such as those reviewed in the following pages. Over the Holidays, give thanks to the dedicated winegrowers and winemakers who make all this joy possible.